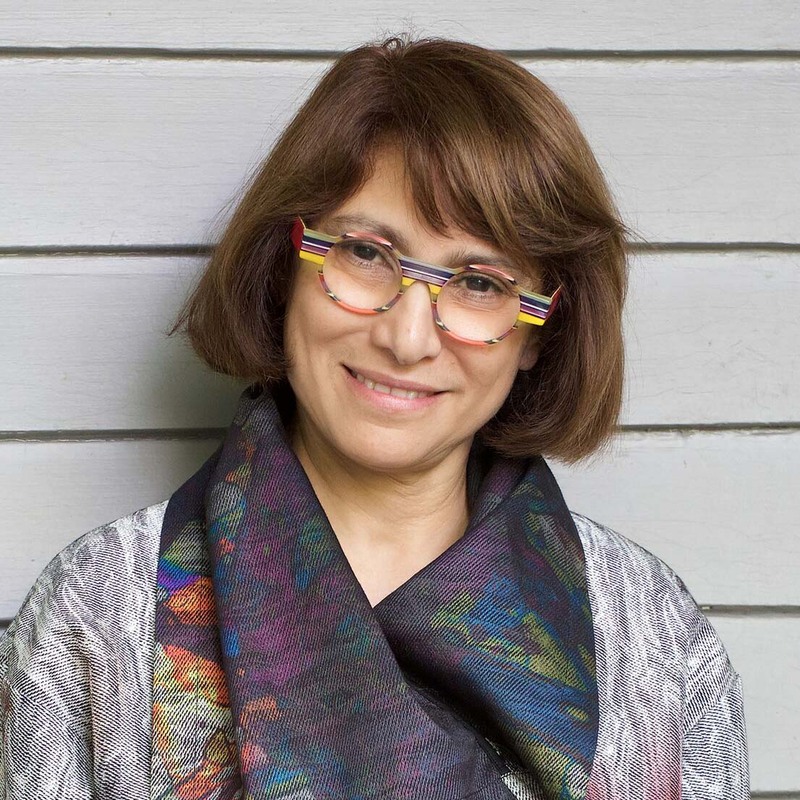 Mahzarin Banaji, Richard Clark Cabot Professor of Social Ethics and Chair in the Department of Psychology at Harvard University, studies the disparities between conscious expressions of values, attitudes and beliefs, and less conscious, implicit representations of mental content. Her work emphasizes the possibility that values and aspirations can be inconsistent with behavior. The co-author of Blindspot: Hidden Biases of Good People, she explains the science of how humans make decisions. Her session is meant to be entertaining and even fun in addition to educational. She is delivering both the Robert L. Harris, Jr. ADVANCEments in Science Lecture and the annual Institute for the Social Sciences' Distinguished Lecture in the Social Sciences. The lecture is also sponsored by the Department of Psychology and the Center for Bright Beams. Following her lecture, there will be a reception open to everyone. I found her talk to be interesting and relevant. I was inspired to learn more and to really look at my own biases. This talk is proprietary and will not be recorded or live streamed. Also interested in if this can be streamed or recorded. Will this be live streamed? Thanks.